The Bala Standard Triathlon will form part of the Bala Big Bash Weekend - Bash Fawr Y Bala, a collaborative multi-sport festival which provides participation opportunities for any participant from 9 through to 70+. 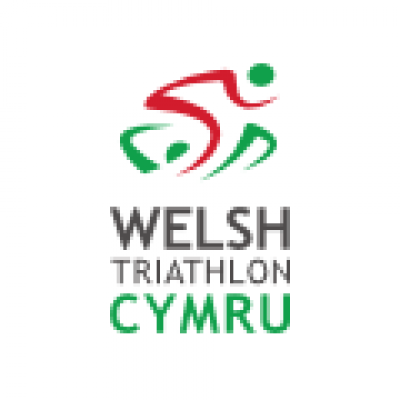 Welsh Triathlon will work closely with delivery partners, Swim Wales, Gwynedd Council, Snowdonia National Park, the Urdd and a number of community groups to host a feast of multisport. Other activities across the weekend will include children’s' TriStar events, a team relay triathlon with a twist and open water swimming opportunities. The full details of the standard course will be disclosed in the New Year, but the course will consist of a 1500m swim, a 39k closed road bike circuit and a fast 10k run course, all along the banks of the beautiful Llyn Tegid.